Leaf mustard is a winter crop, very low in calorie and contains dietary fibers. Its leaves, stems and flowers, all are used in cooking. 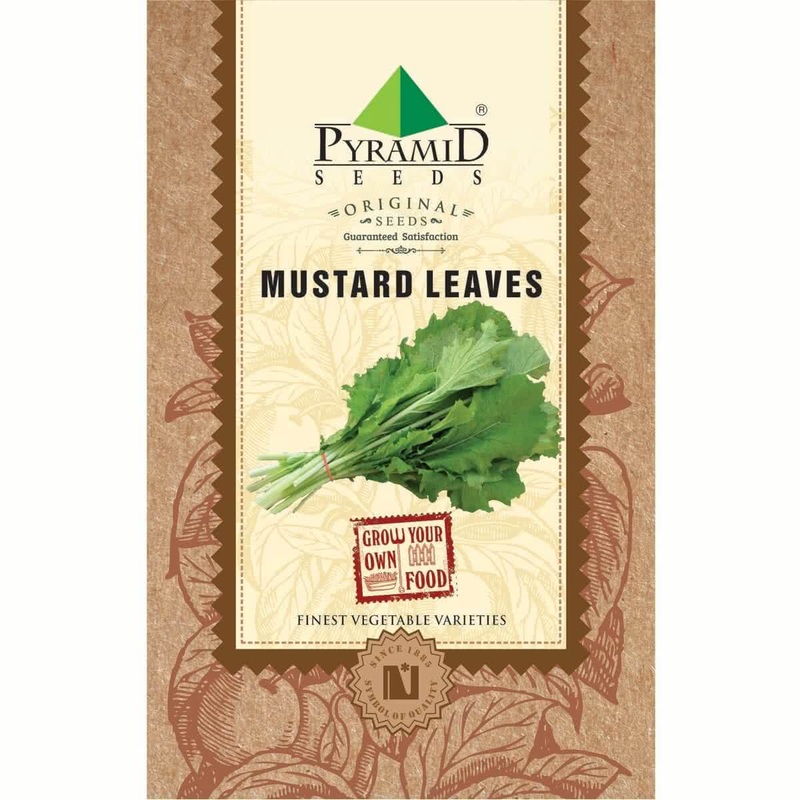 Introduction and Uses: Mustard Leaves come with disease-fighting nutrition. 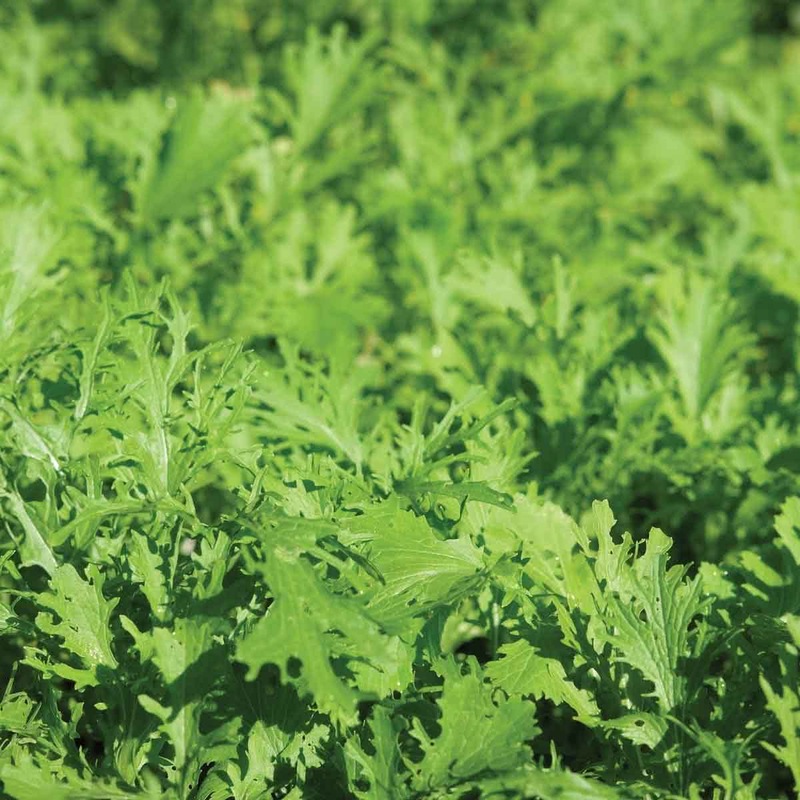 Full of peppery, delicious flavor, minimal calories, Mustard greens are the lightweight champs of superfoods! They are packed with vitamins, fiber, minerals and phytonutrients. The slimming calorie count in these leafy greens makes them one of the most nutrient-dense foods on the planet. Like almost all leafy green vegetables, mustard greens also possess antioxidants that protect the body from free radical damage and are an excellent source of fiber, which assists in regulating the digestive tract and lowering high cholesterol levels. Baby Mustard leaves plants will be visible in 10-15 days. Sunlight: Mustard leaves requires partial sunlight (3-4 hours) in summer & it can withstand full sunlight in winters. So place your containers accordingly. Watering: Water your Mustard leaves container / raised bed every day in the form of a light shower with a watering can. Sprinklers can be placed outdoors. Microgreens: If you plan to grow microgreens Mustard leaves. Grow it indoors in flat containers. Sow-scatter the seeds in a crowded manner. You can harvest it in 10-15 days by uprooting the baby plants. Harvesting: About 30-40 days after sowing, Mustard leaves can be harvested by cutting the mature leaves using a scissor and leaving the tender growing base of the plant for the next harvest. You can keep harvesting Mustard leaves as long as the plant survives.